Jorgenson continues to expand his dynamic range of musical offerings, exploring new elements of world music, bluegrass, rock and classical as he captivates and enlightens fellow musicians and listeners along the way. Touring with multiple musical configurations such as the John Jorgenson Quintet, the John Jorgenson Electric Band, the John Jorgenson Bluegrass Band and the Desert Rose Band. Jorgenson annually plays dates across the U.S. and Europe. Each permutation allows him to make prodigious use of his mastery of many instruments; no matter which band Jorgenson is playing with, his brilliant guitar work leads the way with music that is a combination of groundbreaking playing full of soaring melodies and driving rhythms. His contribution is utterly one of a kind by not only Jorgenson’s skillful guitar playing, but also his solo clarinet, bouzouki, and vocal performances as well. 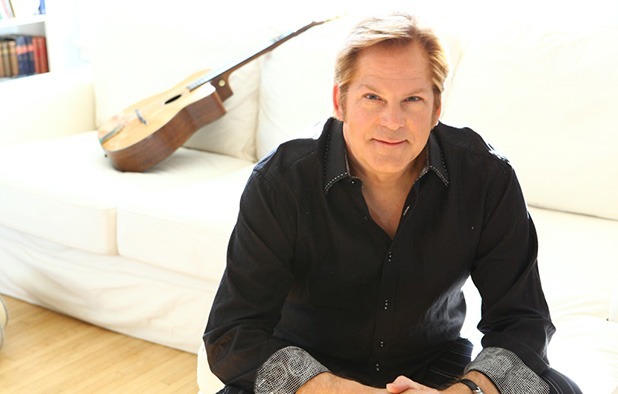 Legends like Elton John, Earl Scruggs and Duane Eddy along with fellow guitarists such as Tommy Emmanuel, Peter Frampton and Brad Paisley have sung Jorgenson’s praises, and the best way to find out what they already know is to check out this artist who is leaving a lasting legacy in the art of guitar performance.